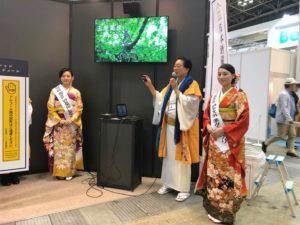 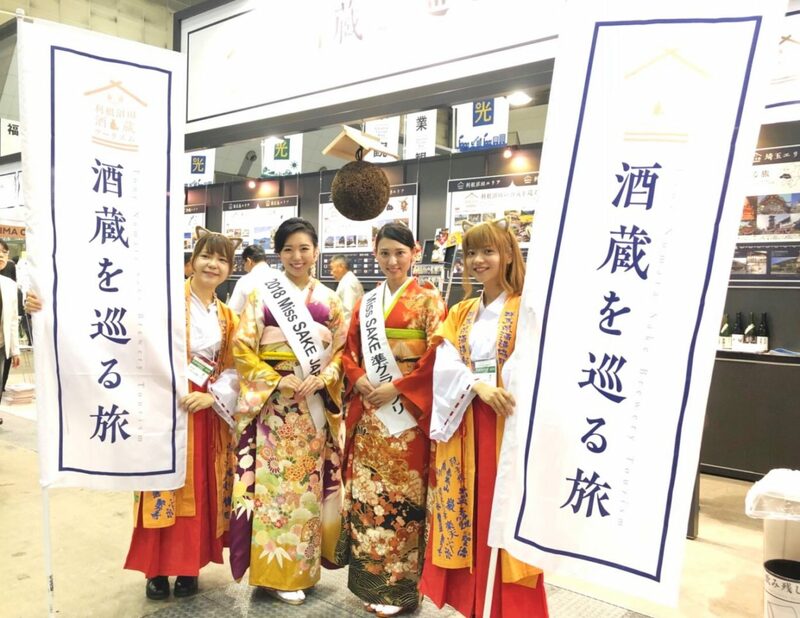 1 Asami Sudo, 2018 Miss SAKE, and Masayo Hori, 2018 Miss SAKE runner-up, joined the final day of “Tourism Expo Japan 2018” at the Tokyo Big Sight. 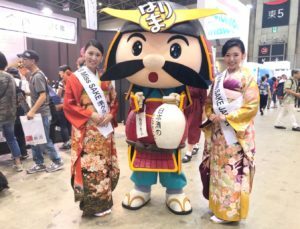 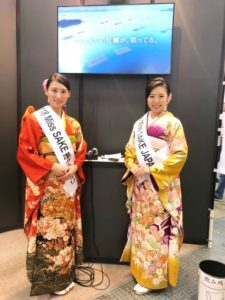 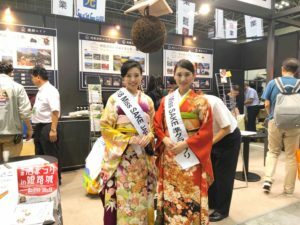 Asami Sudo, 2018 Miss SAKE, and Masayo Hori, 2018 Miss SAKE runner-up, joined the final day of “Tourism Expo Japan 2018” at the Tokyo Big Sight. 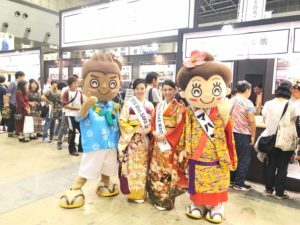 On September 23rd, I joined the final day of “Tourism Expo Japan 2018” at the Tokyo Big Sight with Miss Masayo Hori, 2018 Miss SAKE runner-up. 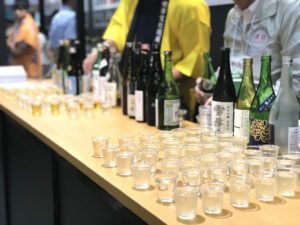 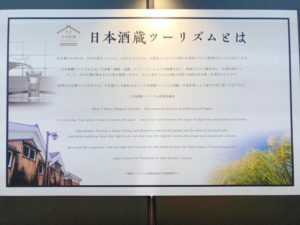 This year, TEJ is held from September 20th to 23rd, and we, Miss SAKEs, were at the SAKE Brewery Tourism booth to introduce the SAKE-brewery tours in Saitama Prefecture, Tone-Numata in Gunma Prefecture, Harima in Hyogo Prefecture, Higashi-Hiroshima in Hiroshima Prefecture and Okinawa Prefecture. 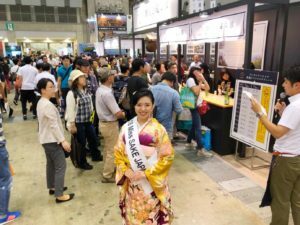 On the last day, Miss Masayo Hori and I were at the booth, and we were glad that many visitors came to the booth and listened to the details of the tours while drinking local SAKEs of each region. 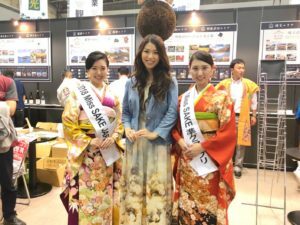 By working as an assistant at the SAKE Brewery Tourism booth, I once again realized that SAKE is an important cultural asset filled with various attraction of each region. 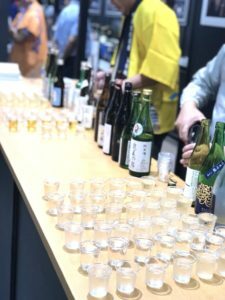 As Miss SAKE, I’ like to try harder to share such greatness of Japanese culture and Japanese SAKE.